It’s a sad day for me – one of my true heroes has died! 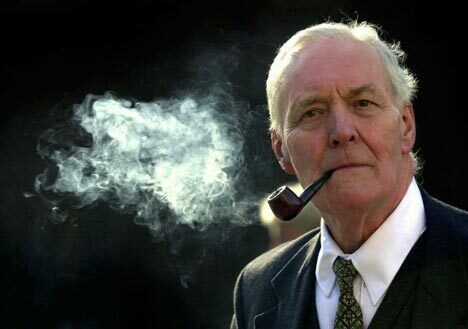 Tony Benn epitomised for me what socialist politics should be about. He was passionate; he was articulate; he cared for his fellow citizen – and he did something about it! The UK is a weaker place with his passing!